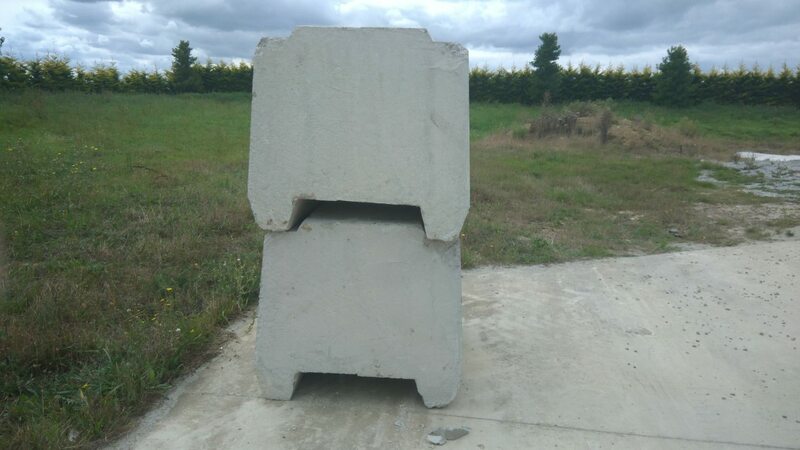 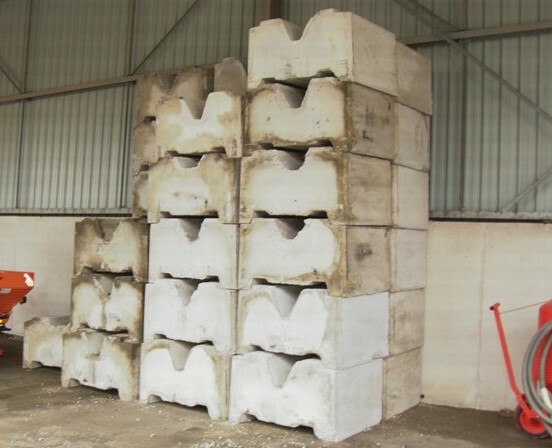 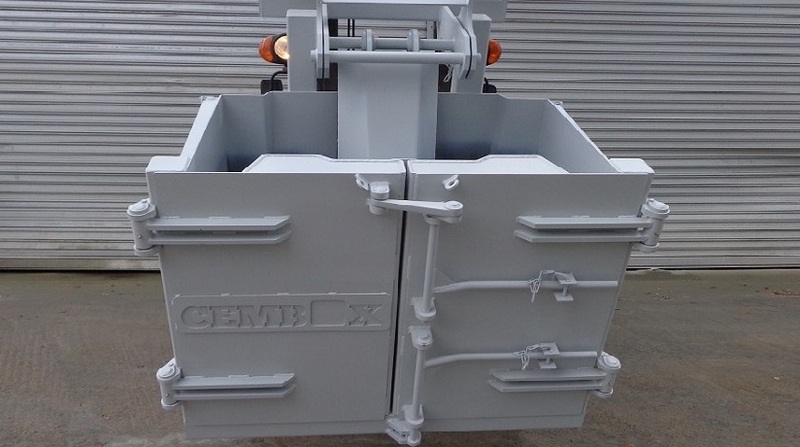 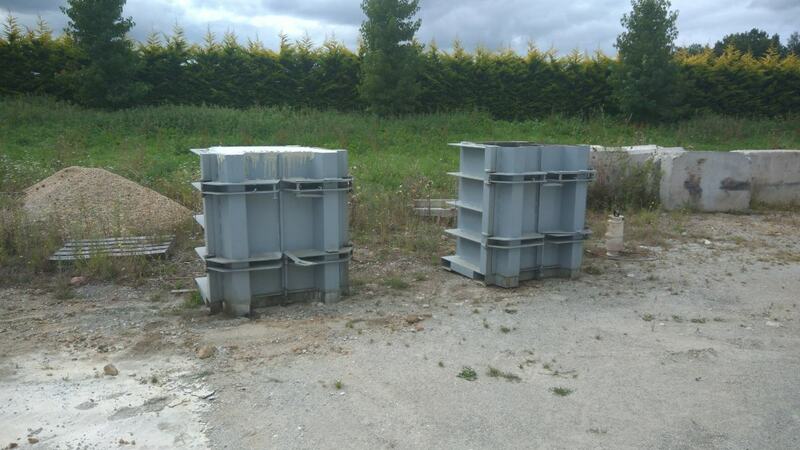 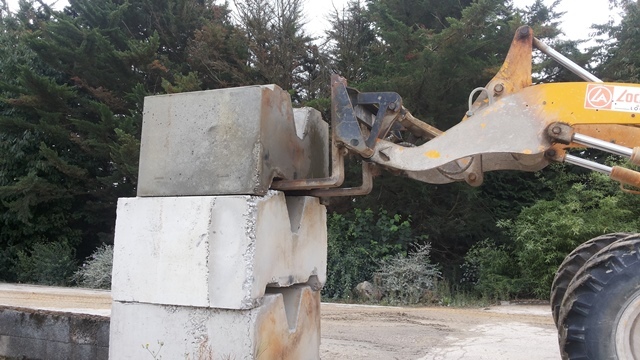 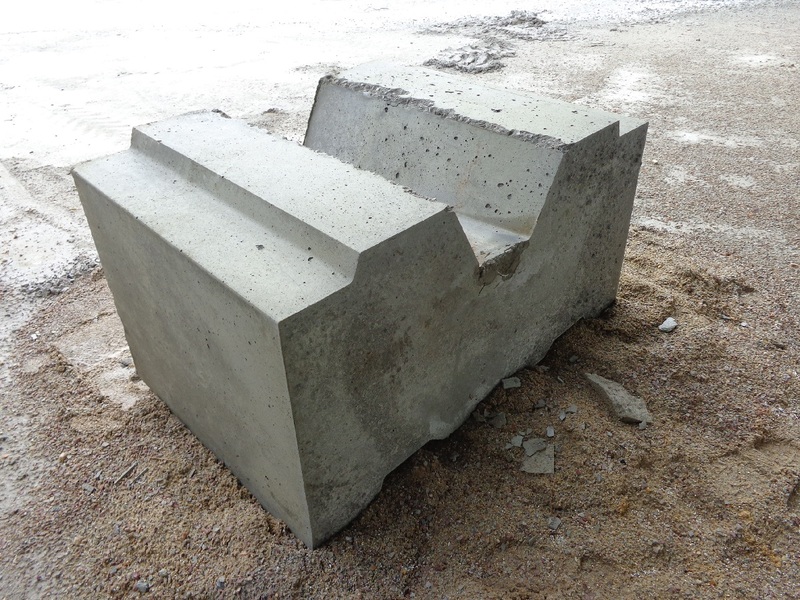 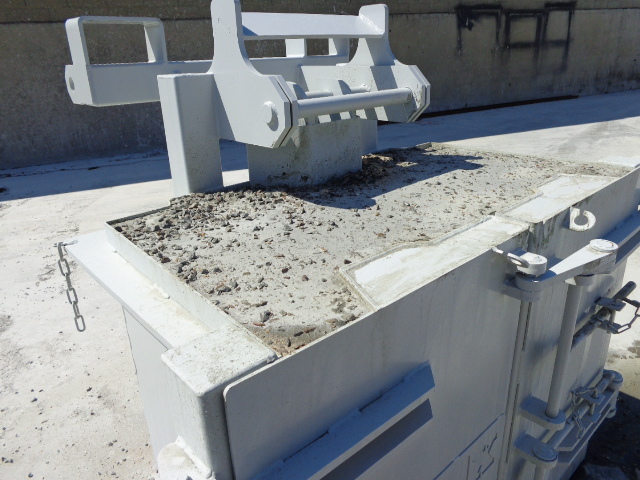 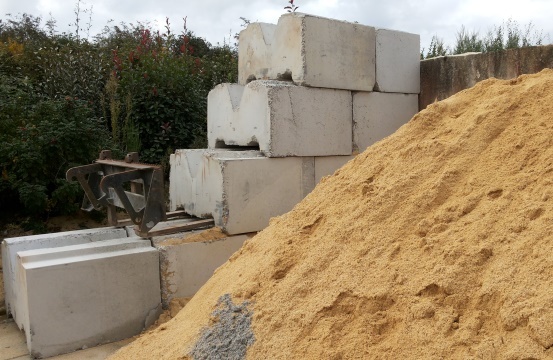 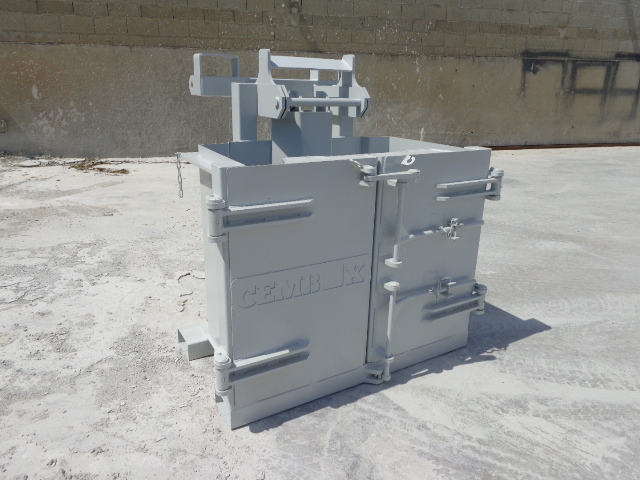 A concrete scrap mould is a robust, easy to use equipment, allowing the manufacture of concrete blocks up to 1.5 tons even by non qualified persons. 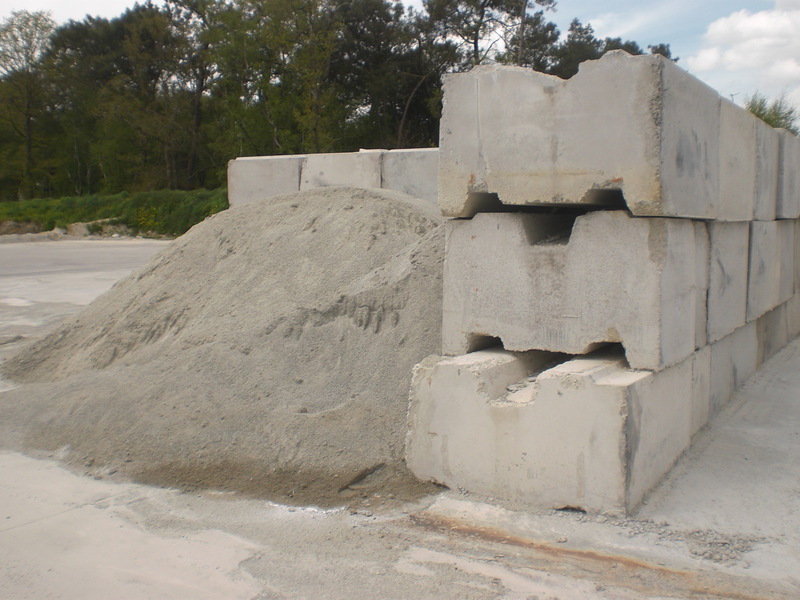 These blocks are stackable and easily transportable using a standard forklift. 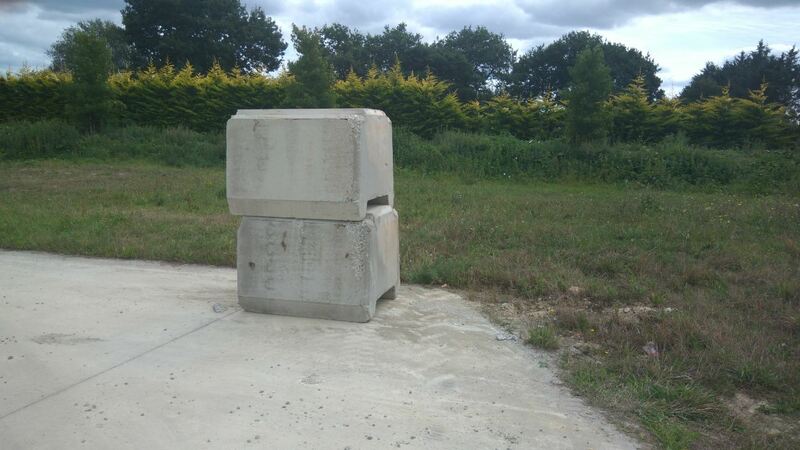 Also, due to the fact that they have no frame and that the concrete is not reinforced, there is no risk of tearing. 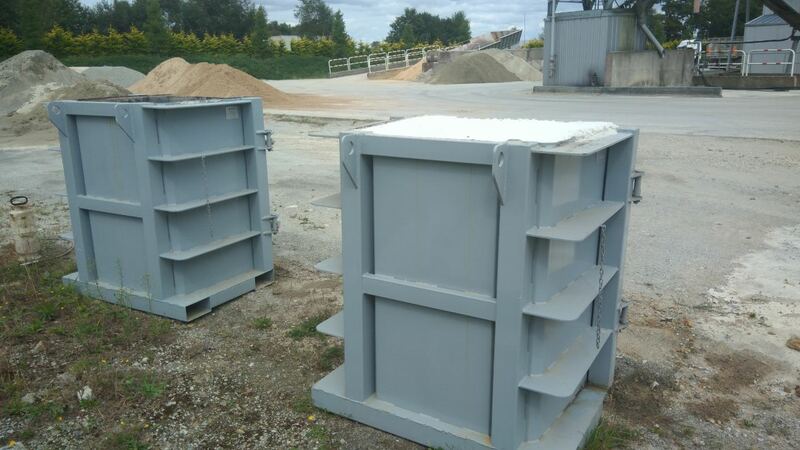 The transportation is done using forks that slide into specially designed cavities placed in the lower part of each block.